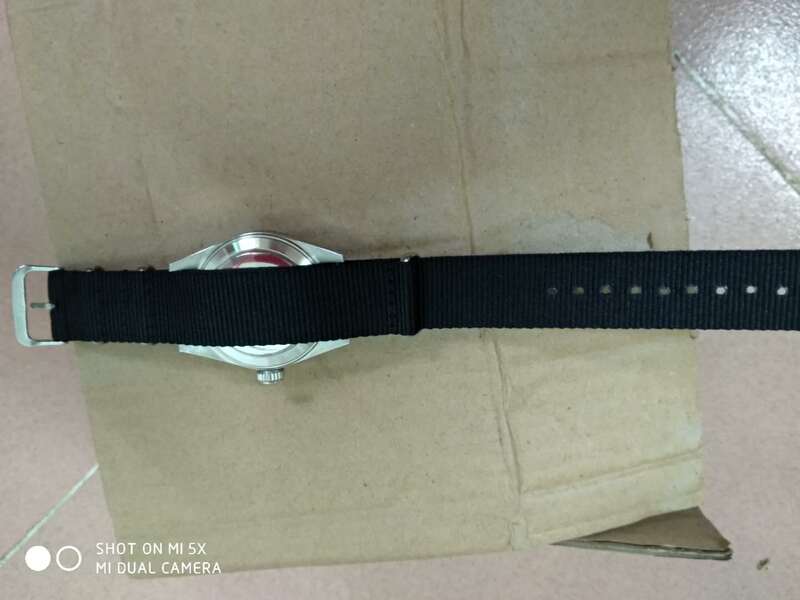 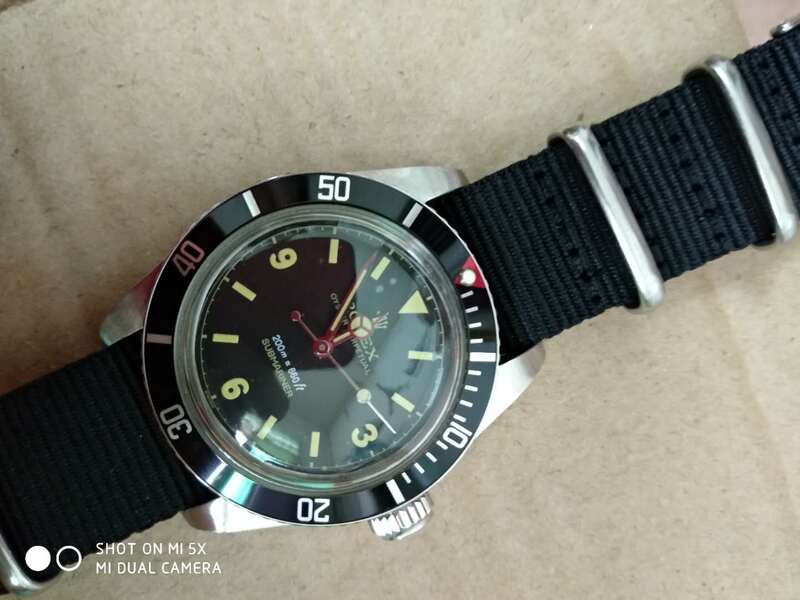 I have never seen this type of Rolex ultil I found it in our replica watch market, its full name should be Project X Stealth. 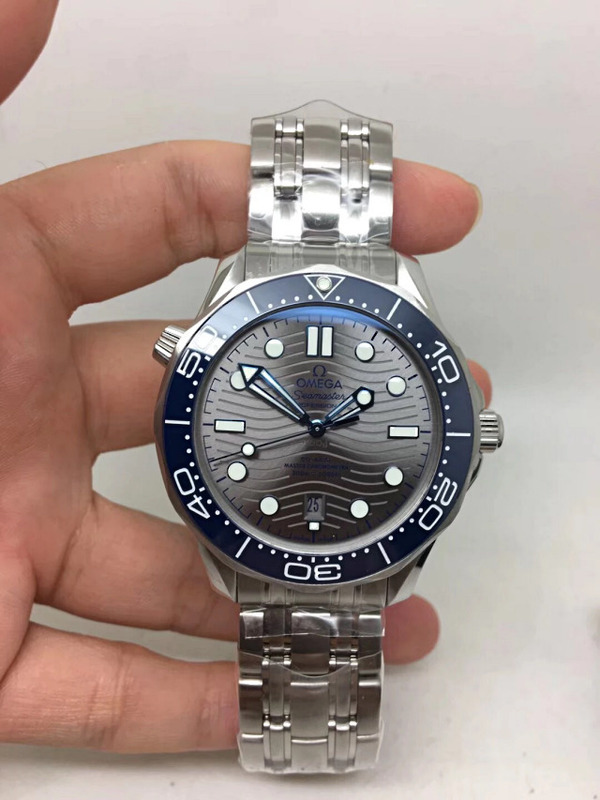 Genuine watch is a custom-made Rolex by a company which I have no idea about. 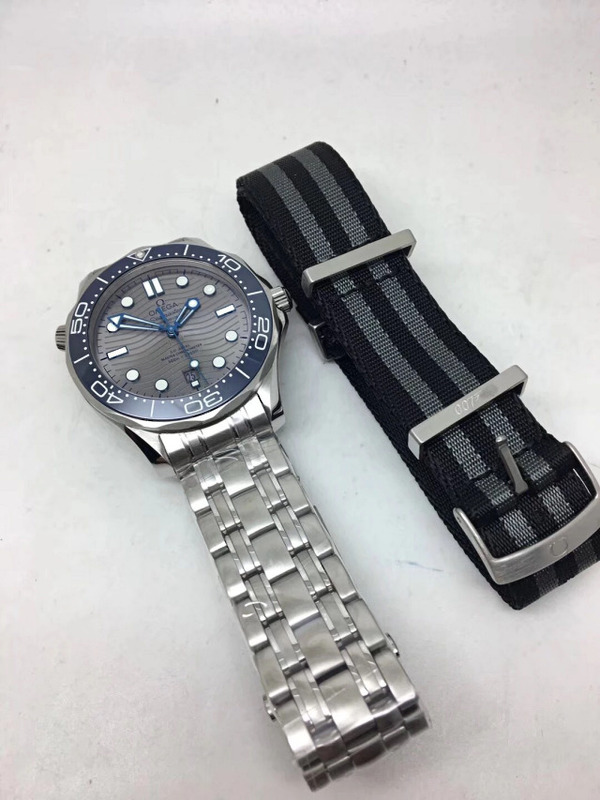 But we have to admit that these Rolex watches made by them are really cool, most of them in full black appearance with nato band. 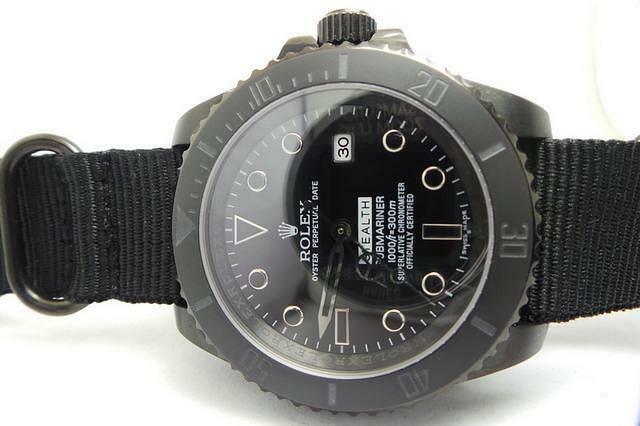 The biggest difference between Stealth Rolex and normal Rolex watches lies in their case and dial design, from the replica watch review in the following article, we will find more things interesting. 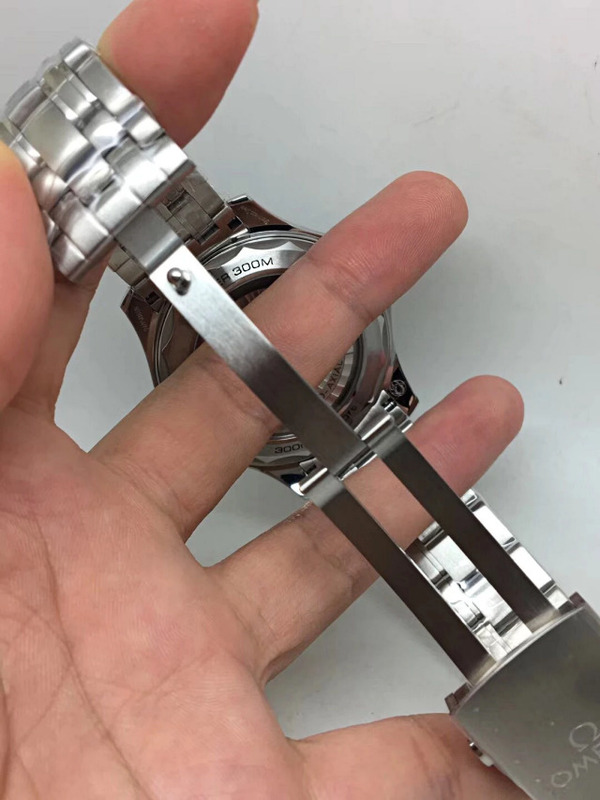 The case is measured to be 40mm, which is a normal size for Rolex Submariner. 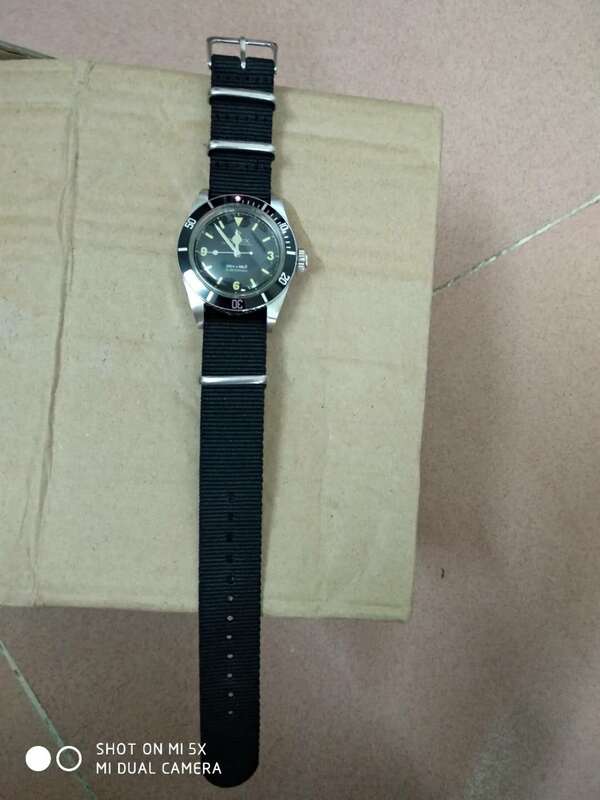 But among all Submariner models Rolex has published, I never saw a full black case on Sub, while this replica Rolex Stealth Submariner features an all black pvd case with bezel. 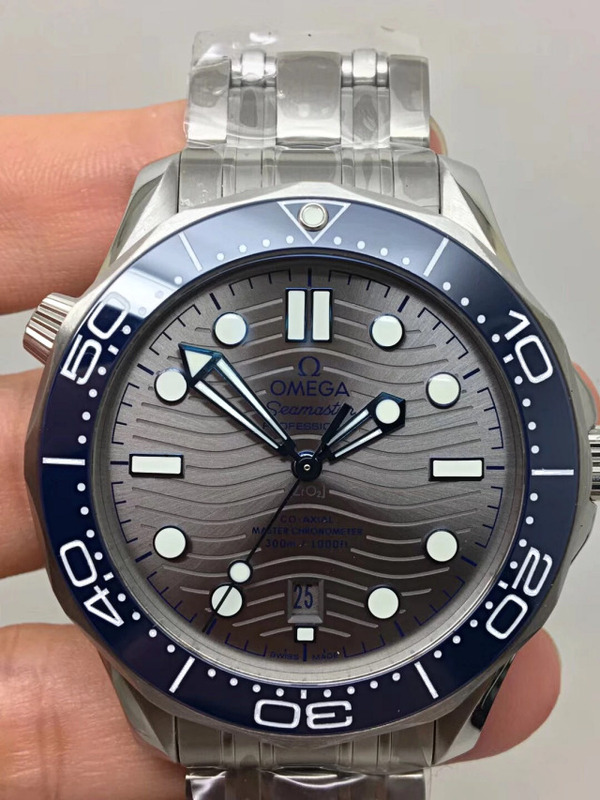 I do not way this company painted the case to be black, maybe this more meets the meaning of STEAlTH. 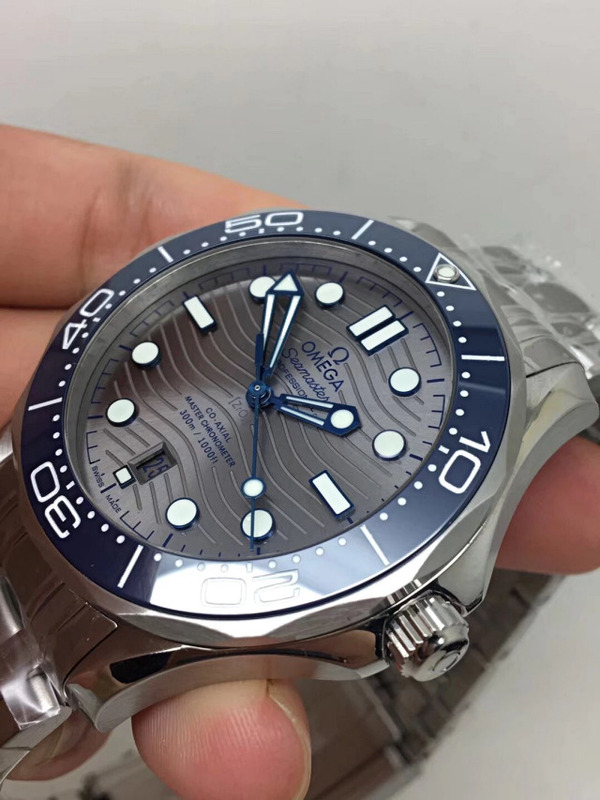 There are diving markers on bezel but no pearl set at 12 o’clock. 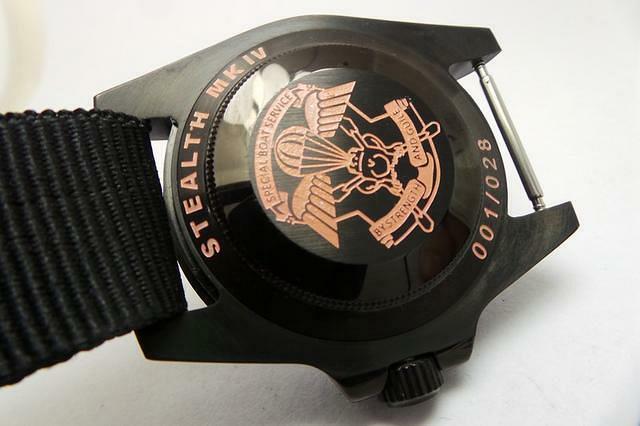 On solid case back, there are engravings of “STEALTH MK IV” on case rim, and featuring an engraved pattern of SBS’ Frog on the centre. 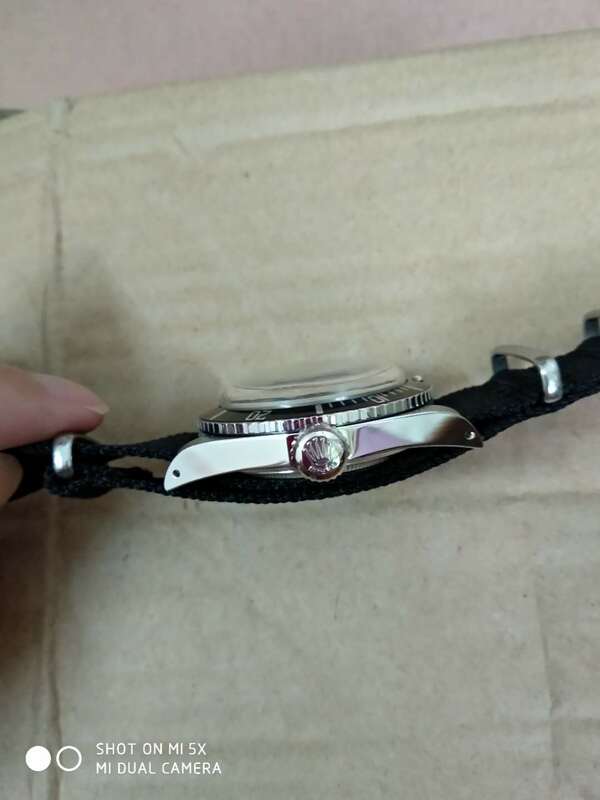 The dial is also in black, you will see larger hour markers and fatter hands on this dial, yes, we call it Maxi Dial, which is only used on some Rolex models. 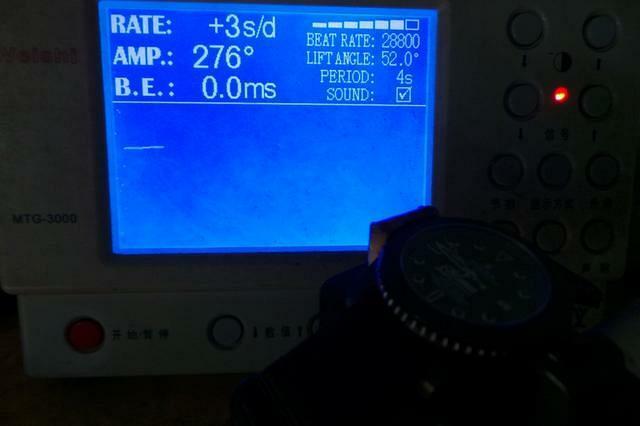 So it is very rare. 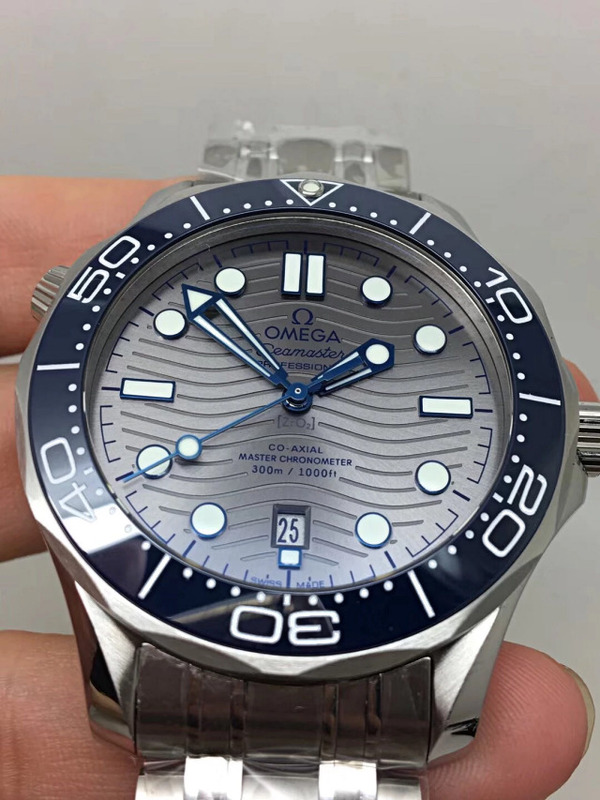 The hour markers have black luminous material applied, so do the hands. 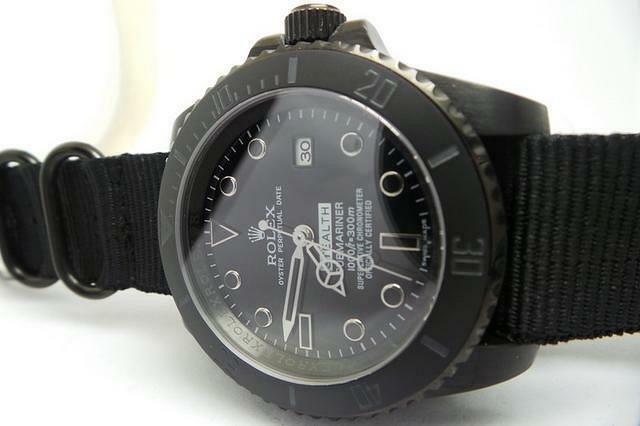 All printings on dial are in white color, except the “STEALTH”, which is black in white square background. 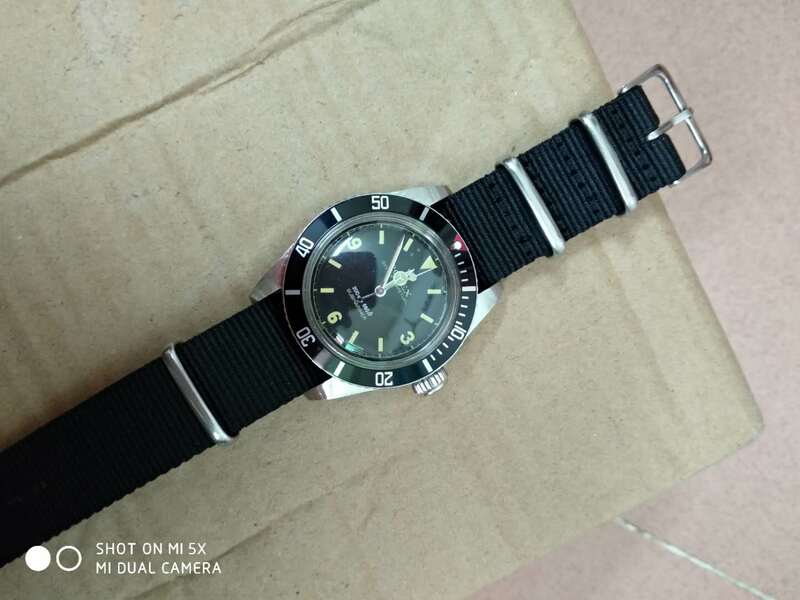 The date window is set at 3 o’clock, black date font is in white background, it is curious that this Submariner replica watch does not have a date cyclob. 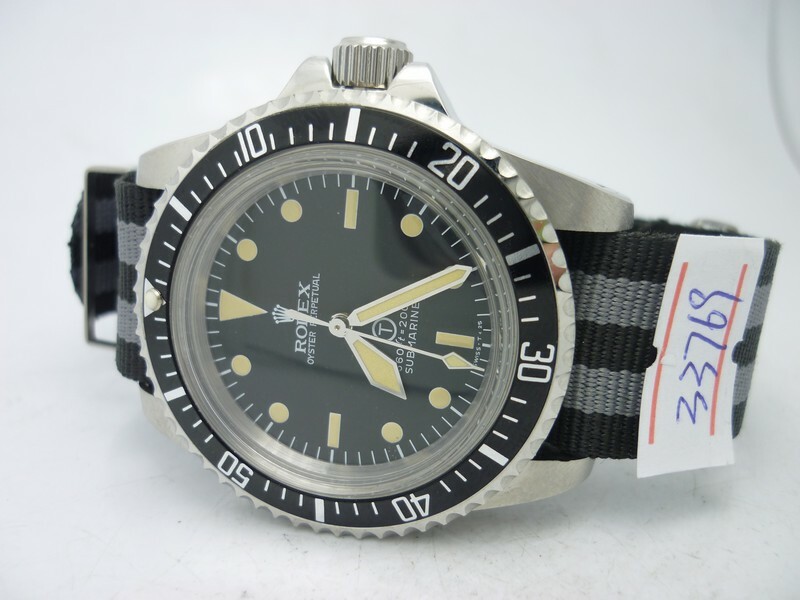 Now it is hard to find a vintage Rolex in good condition in watch market. 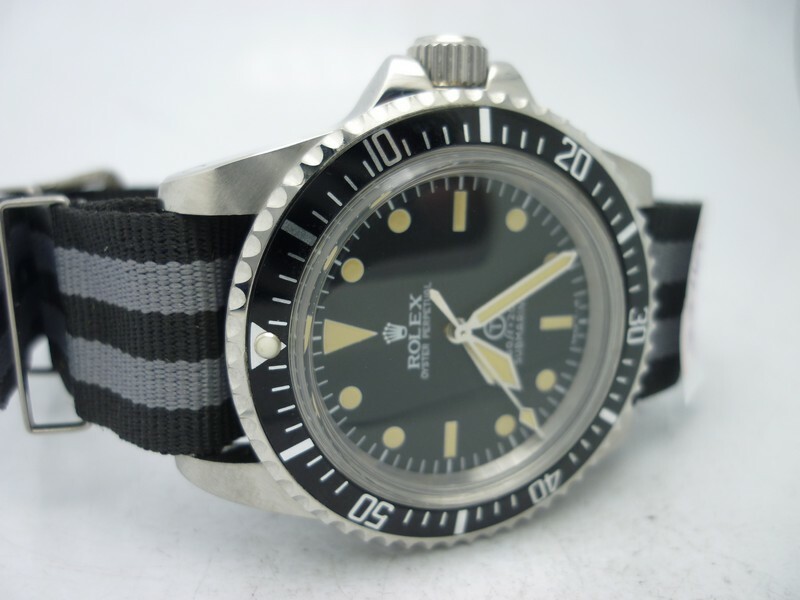 The high rareness of vintage Rolex makes them have a sky high price. 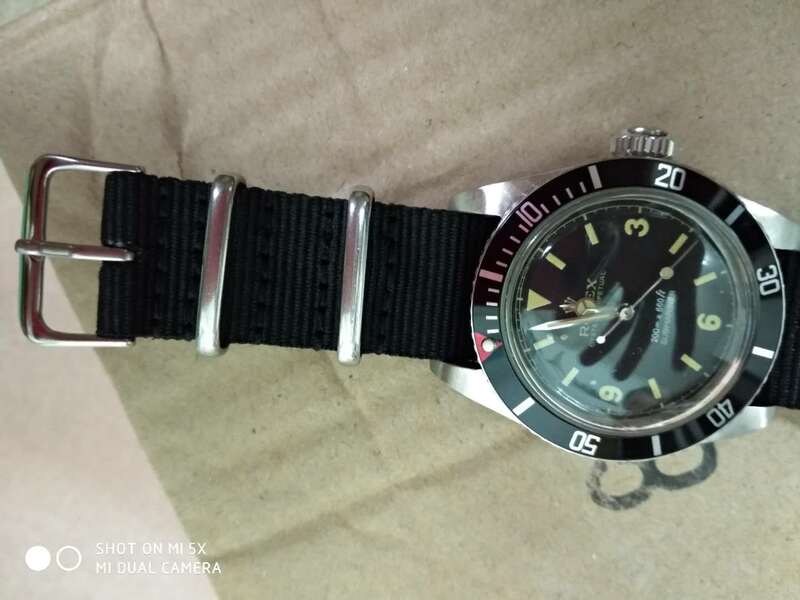 However, the existence of replica watches allows this type of watch fans to be able to get one vintage Rolex watch, like this Submariner I am going to introduce today. 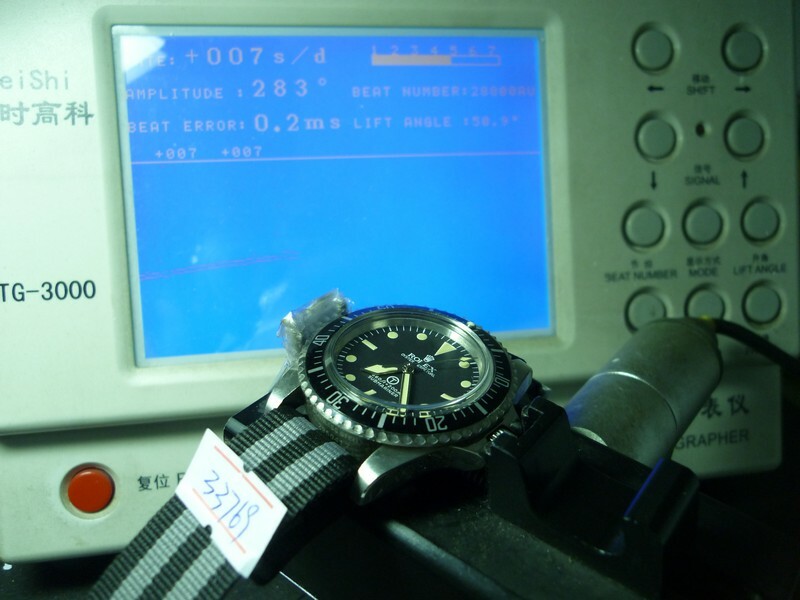 It is a replica of genuine Rolex Submariner Ref. 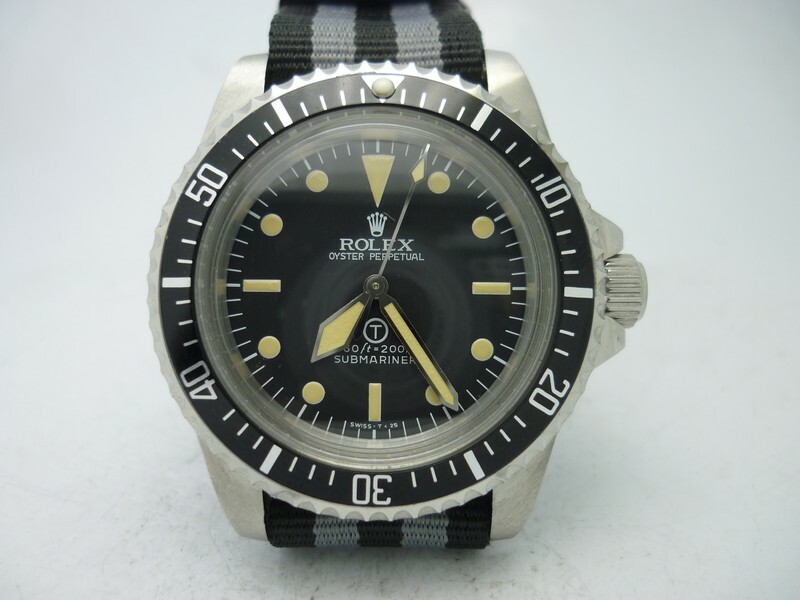 5517, which was produced in 1975. 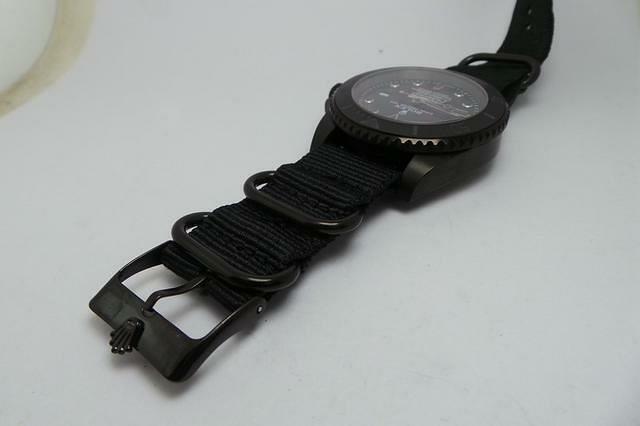 The replica watch is full of military elements, every details looks harmonious in military style. 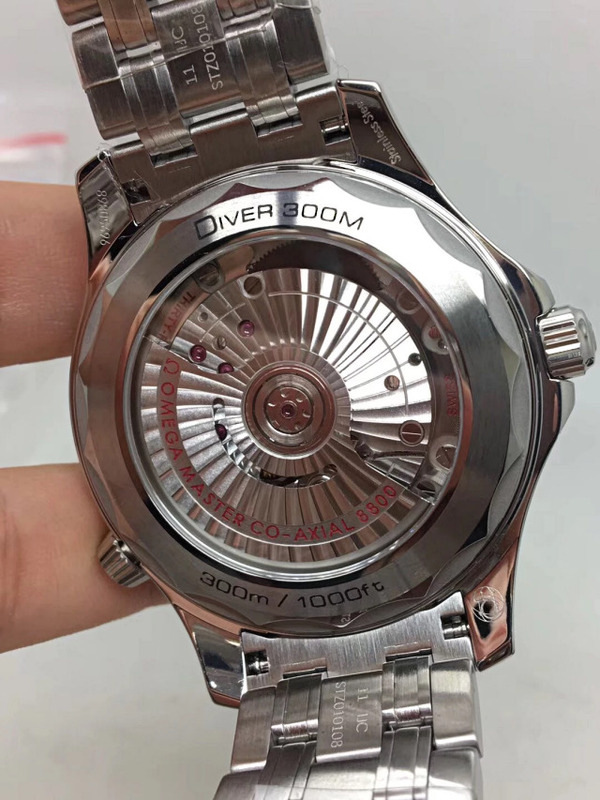 Its case diameter is in 40mm, which is great normal size for mens wrist. 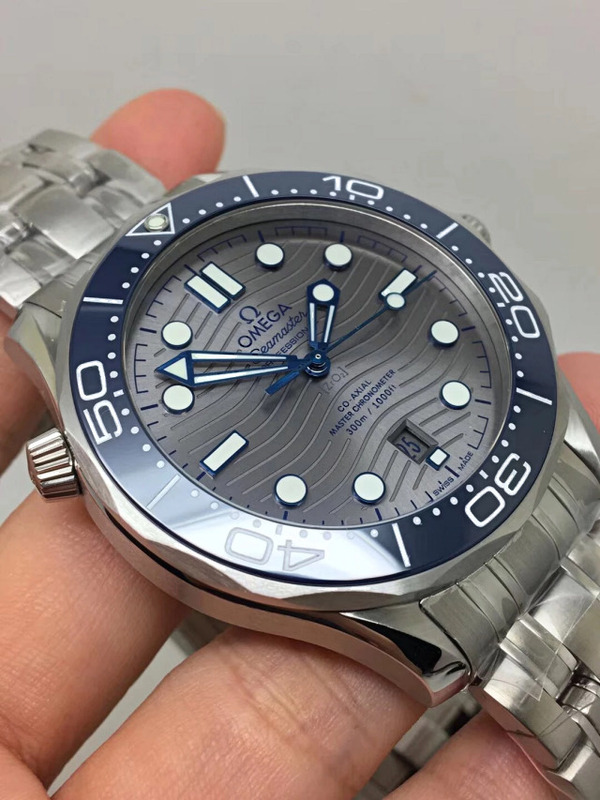 There is not too much things should be talked about its case and bezel, which has a small pearl. 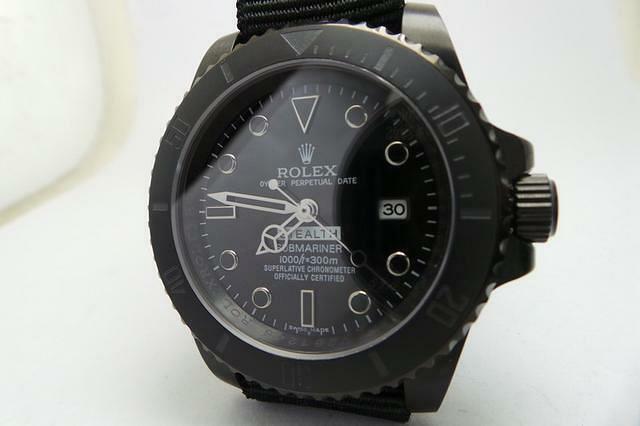 The most attractive place lies in its dial, like the genuine, the replica Rolex Vintage Submariner 5517 features a black matte dial with encirled “T” that indicates its military use. 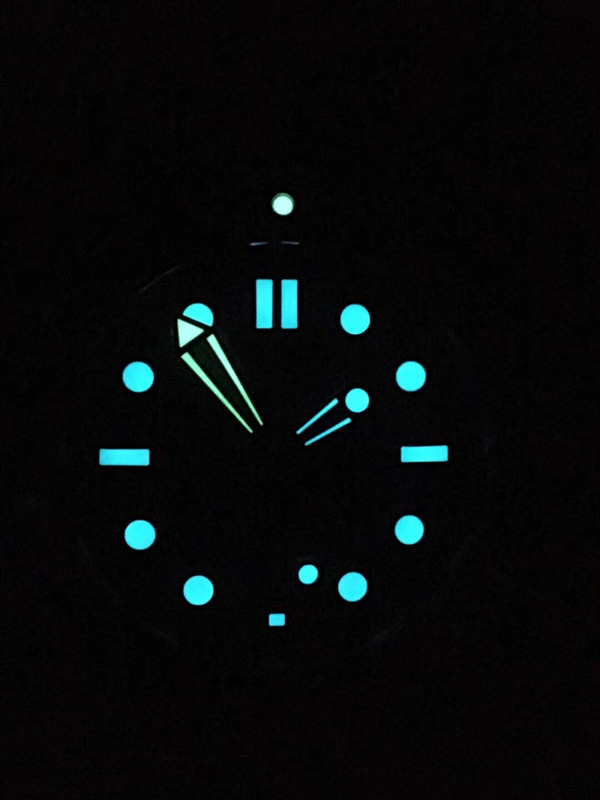 There are luminous hour markers in dot, baton and dagger-shaped. Sword hour and minute hands have silver metal edge and their central parts are filled with yellowish luminous material. 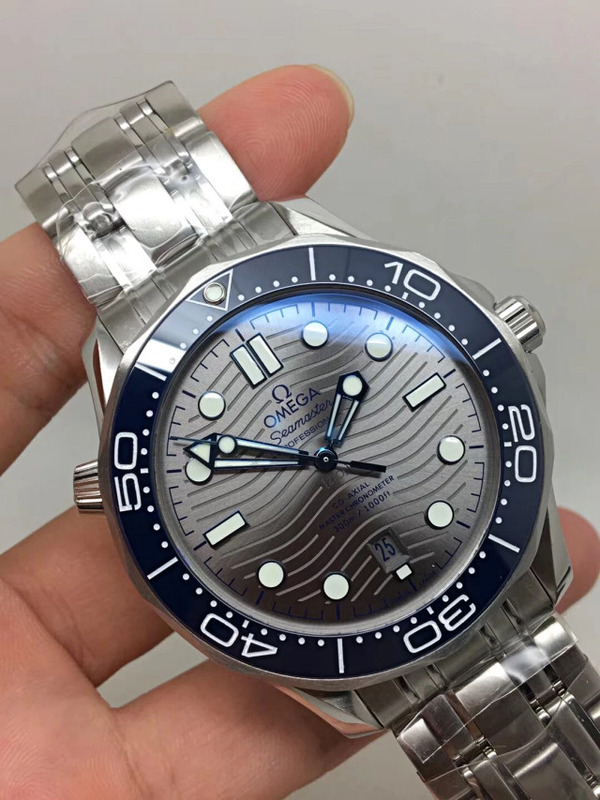 The dial design of Omega Spectre James Bond watch is similar to this military T dial. 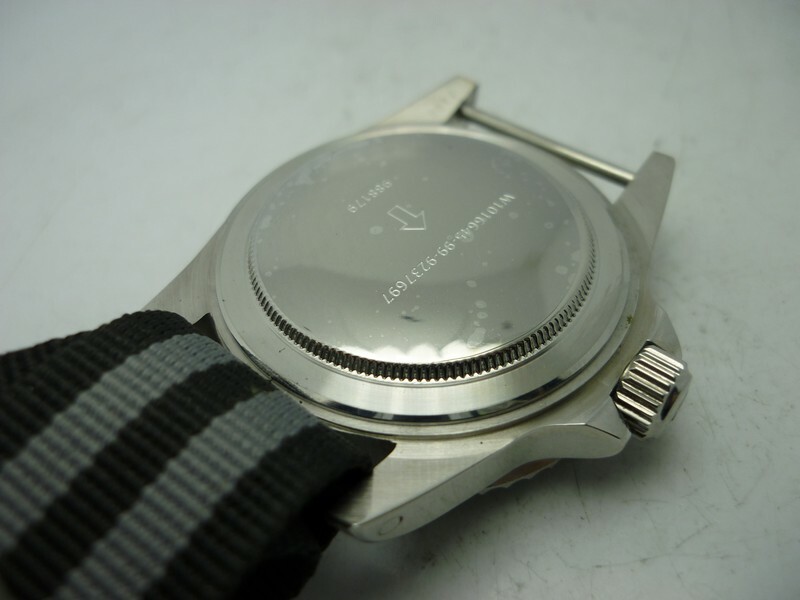 Polished steel case back has an broad arrow icon and military issue numbers engravings. 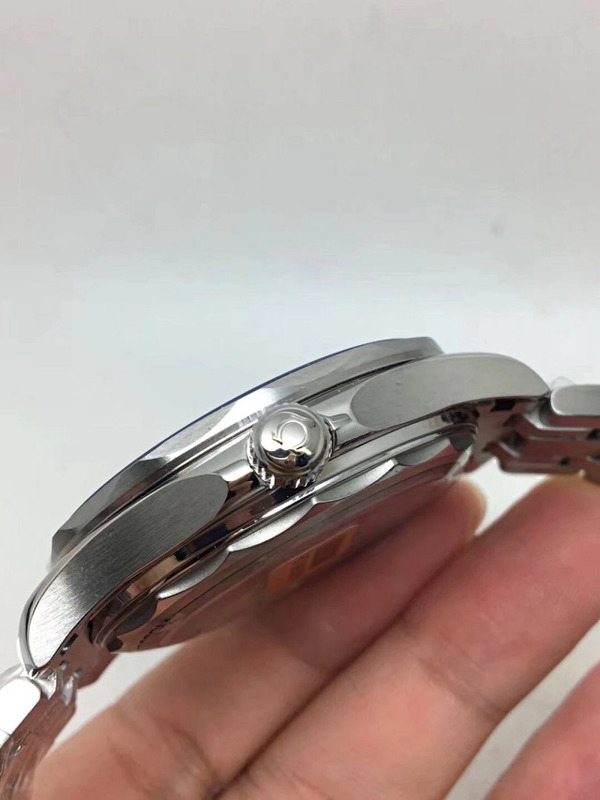 It is screwed down so could guarantee a good waterproof performance. 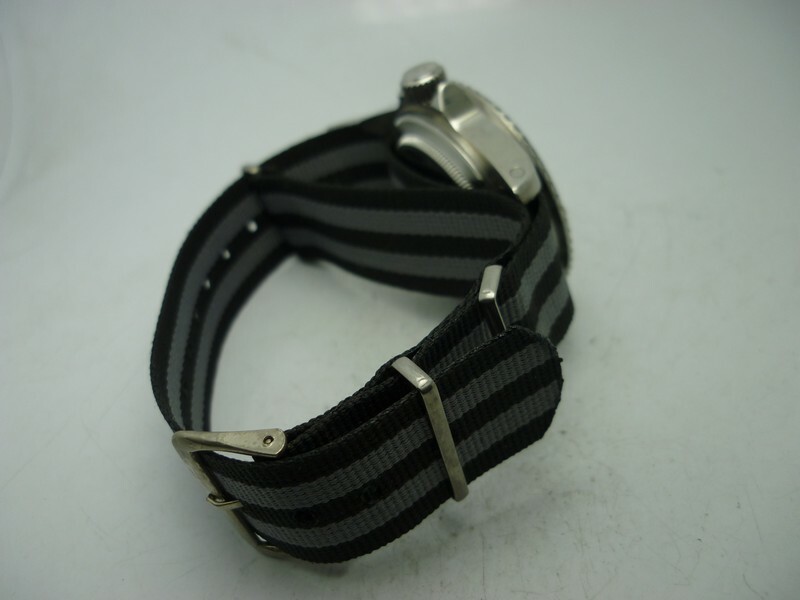 The movement test indicates the replica only 7 seconds faster each day. 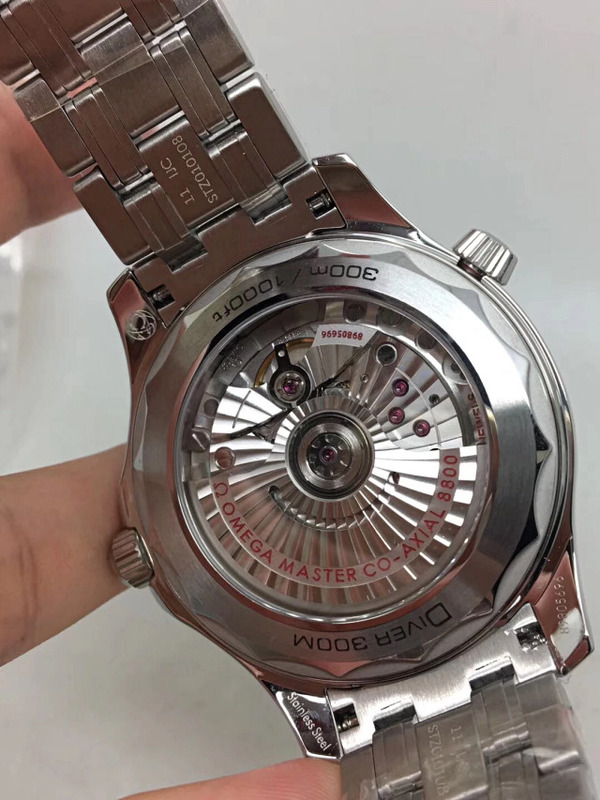 The watch is equipped with a Swiss ETA 2836-2 movement, not Asian grade.